As residents of Ventura County, California We are very familiar with all the services & amenities that this wonderful community provides. We are devoted to making your transaction as smooth as possible. 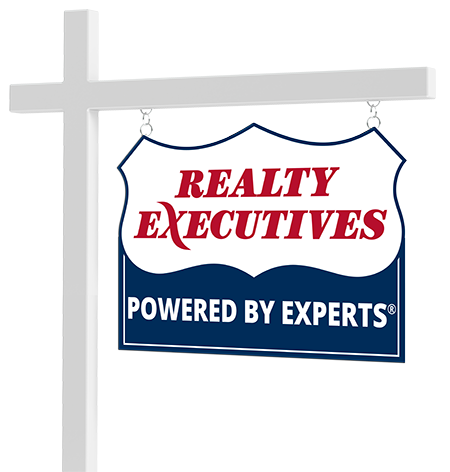 As knowledgeable real estate professionals with over 36 years combined experience, you will have the added benefit of working with agents who understand your needs when buying, selling, or relocating. We are constantly upgrading our education and knowledge of the industry to better serve our clients. We are very fortunate to live in the 805! Connect with Rick Uttich and Dawn Knowles now. Realty Executives is #2 in the country in per agent production ahead of many other national brands. We are a multifaceted business that operates with you, the customer, at the forefront of our day-to-day operations. We are well known and respected in the community and our philosophies are based on both honesty and integrity. As a client centered business, you will receive personal service and be backed by a reputable company.